After years in corporate America, Jamika decided to leave it all behind to pursue her love for cooking and became a classically trained chef. 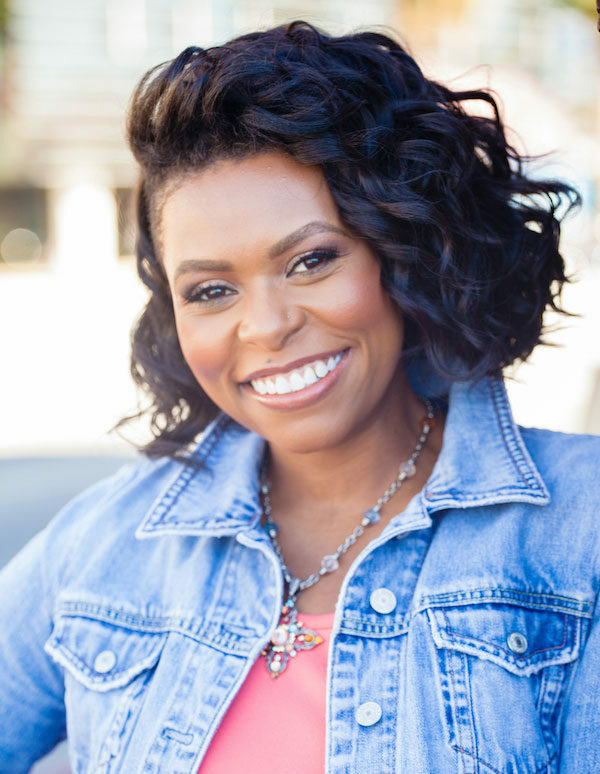 Starting her catering business in 2006, Jamika managed to pair her love for food and entertaining by becoming the chef to numerous celebrities and athletes. As an entertaining expert and self-proclaimed “life of the party”, Jamika shares her talent and experience to show clients how to keep any party going in style and on budget. Jamika is also known for her travels around the country highlighting innovative and tasty dishes. Cooking and eating your way from coast to coast is a tough job, but Chef Jamika happily enjoys her work. She is also a mom, motivational speaker, and lifestyle coach inspiring others to live their dreams while making life a party every day.